The service department is top notch!!! I have been a customer here for over 12 years and bought numerous vehicles from Jerry Ford here in Edson. I would recommend them to anyone looking for a reliable, honest dealership in our community. There service advisor Jodi is so sincere and professional that I always look forward to going back to see her. And of course Bob has been my salesperson the entire time I have been dealing here. I currently own a 2013 Taurus which my wife enjoys very much. I also own a 2016 F-350 Super Duty dually which we pull our Toy Hauler with and of course my working truck which is a 2015 F-250 Crewcab that I use daily for my work. Keep up the great work Jerry Ford and I will always be a loyal customer. My girlfriend and I got towed to Jerry Ford eith our 1986 motorhome that had broken down in Edson. The staff were extremely accommodating. Jodi took care of us over the phone and then in person and made us feel completely at home (even offered to have fresh baked cookies made for us). We waited for a while, expecting the worst. Shane, the mechanic, fixed up our little RV and had us on our way in such short notice. Impeccable service and staff all around, we couldn’t be more thankful. Great place to work and town to reside. Modern, friendly, and generous; so many more good things could be said about the management and employees here. 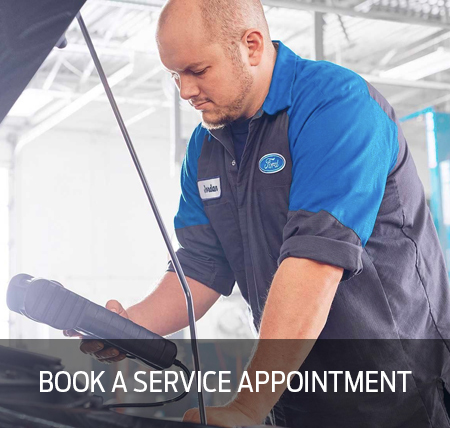 The guys on the floor are smart and fun, and the service department was kind and understanding. From what I could tell, the sales team fired on all cylinders as well. A true testament to Ms. Pasychny's good nature and business sense that I'm sure was handed down. Long may you run. Only place that could get on my winter tires in a hurry. Even had my size in stock with rims. Great service! Jodi and Christine are both amazing! Stopped in right at closing Friday night with a burnt out tail light, hoping the service folks would be able to help. They were over the top. They had a tech out to replace our bulb within minutes, and we were on the road again in under 15 minutes. Great job by Christine, Jodi-Anne and Madison!! Keep up the great work. We were treated like family from the moment we stepped through the front door, great service and great people. 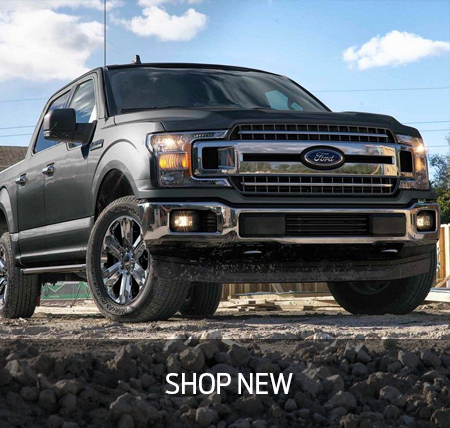 Our dealership has a prime selection of vehicles including brand new Ford trucks, cars, SUVs and crossovers. We also carry an assortment of quality used vehicles for you to choose from, many of which come with remainders of their factory warranties. 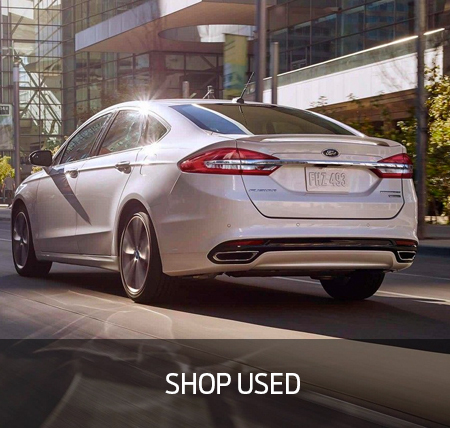 We have one of the largest new and used car lots in Edson, and our experienced staff would be happy to help you find a perfect vehicle for your needs. Drop in for a test drive today! “My Father set high standards, which I will continue to strive on an ongoing basis. When ‘Pleasing You Comes Naturally’ became our slogan, he meant it, and so do I. If for any reason you are not completely satisfied with the service you receive, please don’t hesitate to contact me directly” – Cathy Pasychny, President / Dealer Principal.